A ‘working’ holiday (visiting companies on behalf of an Ethical Investment Fund) took me to China for a few weeks in spring, and as I was going there, and wanted to see more than assembly lines and dormitories, I made a few contacts via ifoam, the International Federation of Organic Agriculture Movements. 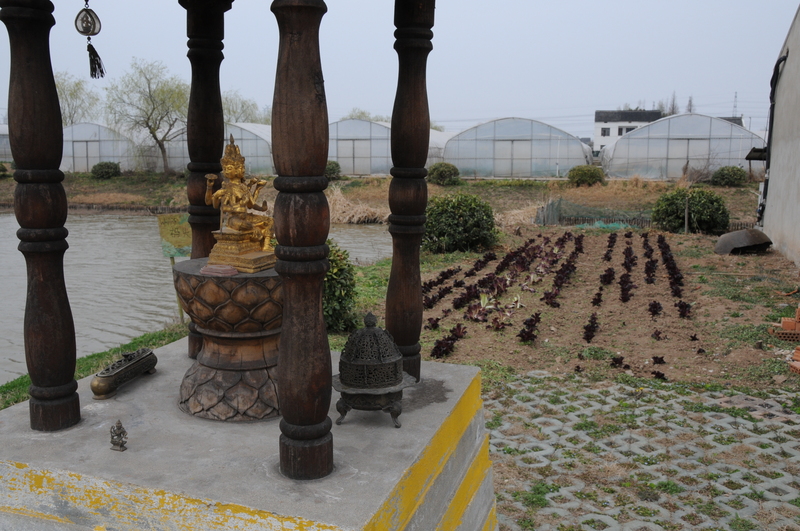 As a lover of bamboo, I had looked forward to see how bamboo shoots are harvested and processed – and was glad that my home grown varieties were a bit smaller: In spring, grenade size shoots come out of the ground, and harvesting them requires strong arms and tools that would not look out of place on a construction site on the M1. The trick is to dig deep enough before chopping them off. In the factory they are steamed, peeled, cooked, sliced, or diced, as per customer requirement. The beauty of the operation is that in a well managed bamboo ‘forest’ (as bamboo is a grass, even the varieties that dwarf a lot of trees), shoots are harvested in a circle around a culm, which allows this to get more light and nutrients, and as a result grows even stronger and thicker: Good for the environment, good for the product, and good for the people: Sustainable work in the countryside, i.e. 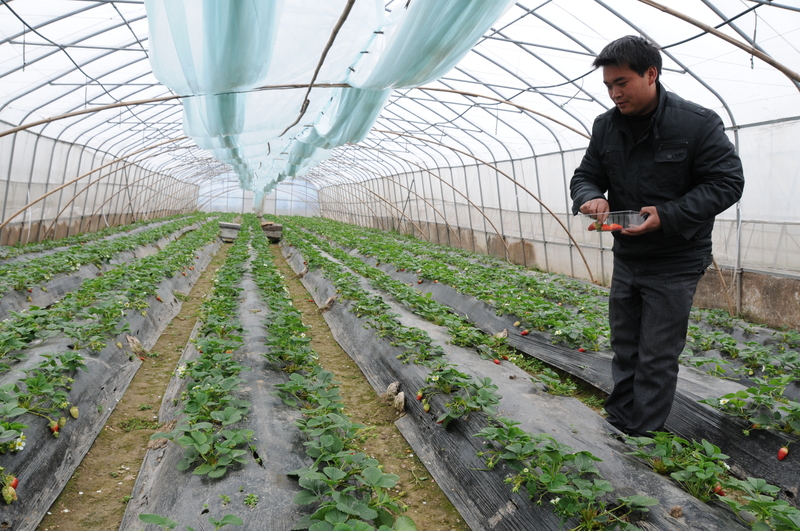 people do not have to search for work in one of the export processing regions along the Pearl River Delta, or Shanghai. A city of 20 Mio people, best known for the Bund riverside front on the Huangpu river, with the skyline of Pudong across, where the closest association to food is of the ‘cheese crater’ design of one of the bank headquarters. 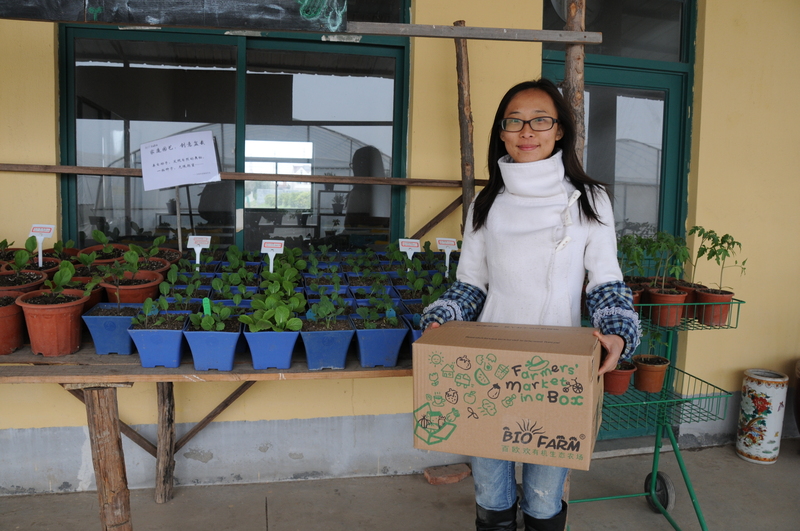 But take the metro towards the airport and get off a few stops before: Nearby is Biofarm Shanghai, a valiant outpost of organic vegetable growing, with a weekly farmer’s market, visiting school groups, and a budding veg box scheme (400 per week). 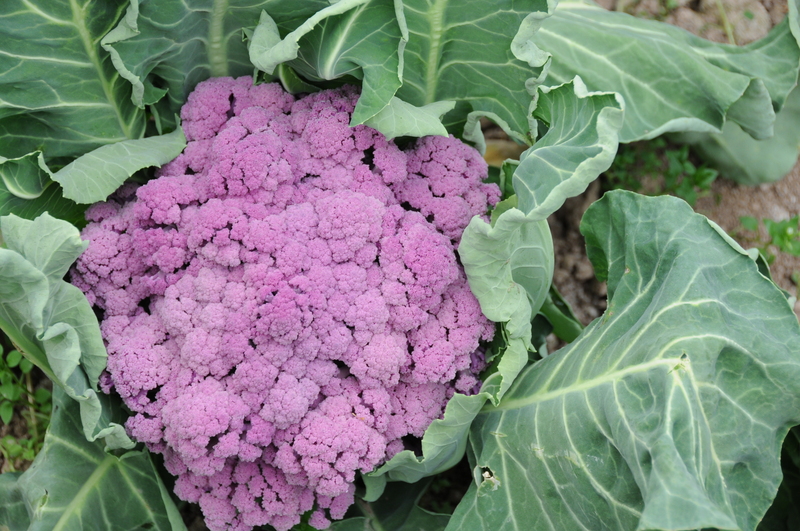 Vegetables from baby leaf salad to deep purple cauliflower are grown mostly under poly tunnels. All the while I was looking for vegetable seeds, and in a place where I had least expected it, i.e. at the ‘end’ of Yunnan, that far away tea growing region in southwest China, I was lucky: In a border town, where poor Burmese peasants cross over and walk for hours to sell wild collected vegetables and a few eggs and in exchange buy salt. 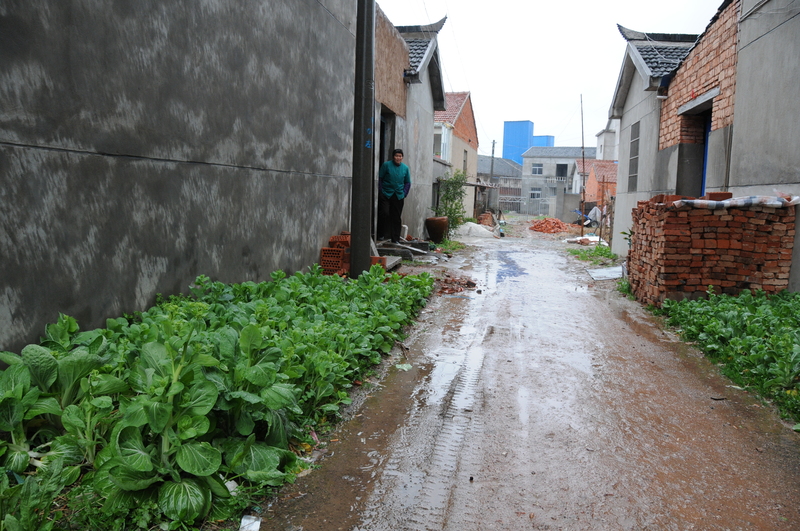 Because of the level of poverty I had assumed that all vegetables in the fields would be grown from home saved seeds. 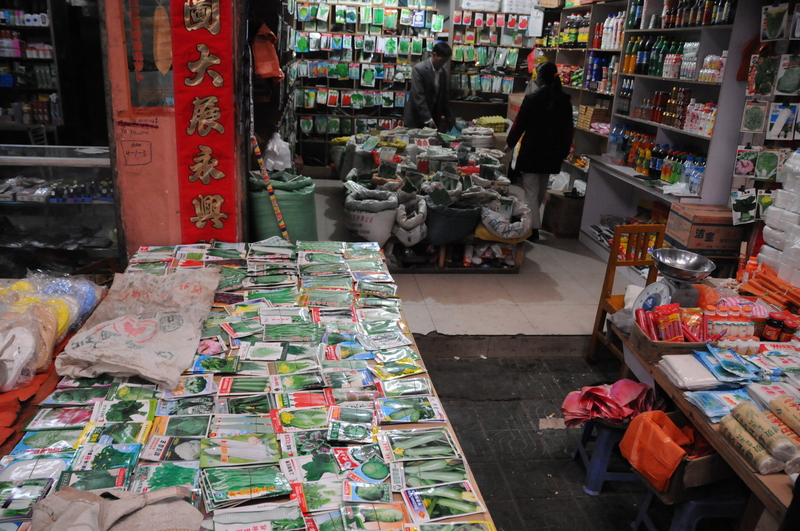 But local driver took me to an indoor market, and lo and behold: There were at least three stalls with dozens of dozens of gleaming packets of vegetable seeds, some well know varieties, others totally strange. And a helpful shop assistant made sure that I took what she considered to be her best varieties, e.g. stem lettuce (identified with the help of friends and the list of Chinese vegetable names from Joy Larkom’s ‘Oriental Vegetables’, taken along for that purpose). Making best use of available space! On a seed packet for a monster pumpkin, a relative of which apparently had been part of dinner the previous night, was the rather surprising English inscription: “Men will reap according as they sow”. I’ll try that next year (as it was too late for this season), but look forward to later in the year starting my own true Chinese cabbage from seed from China. This entry was posted in Farming, Food, Organic Techniques and tagged martin kunz, organic agriculture movements, organic veg, organic vegetable farm. Bookmark the permalink. thank you for this lovely article and the wonderful pix.